I love Spring afternoons outside, especially if I get to share them with great pets and great people! I recently spent an afternoon in Buford, GA with three great dogs! Xena, Mitch, and Bentley are a mixed pack. 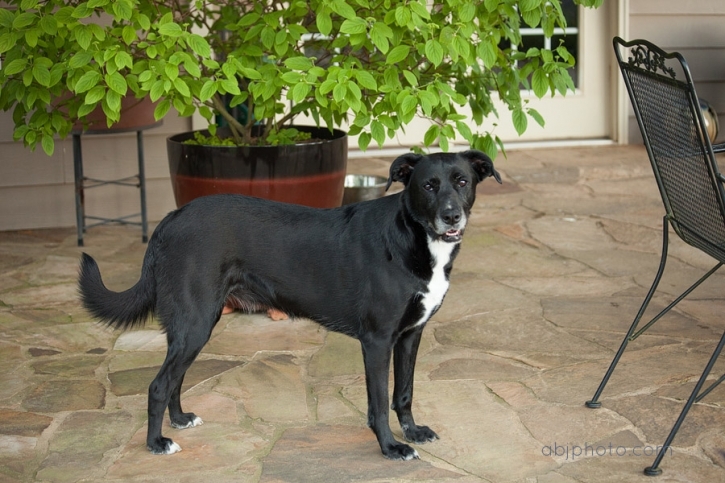 Xena and Mitch were found through the Atlanta Lab Rescue and will be showing up in our upcoming calendar. Bentley is from a breeder, and boy is his handsome! I love how different they are, and how sweet they are together. 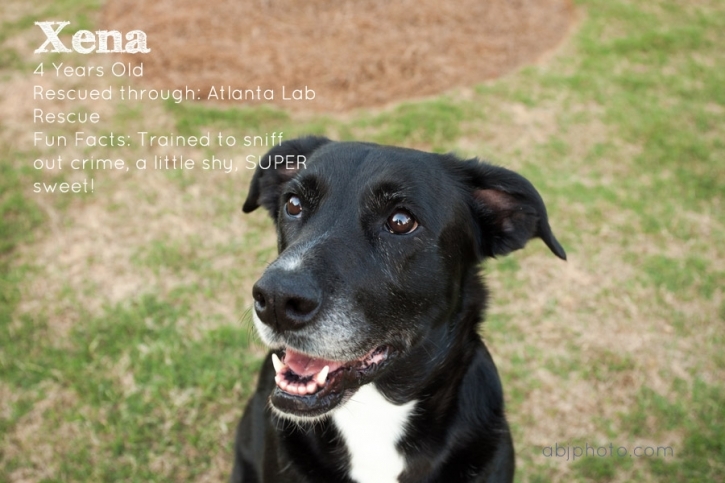 Xena inspired Joanne and Connie to get involved with the Atlanta Lab Rescue. Long time dog owners, and cat lovers, Joanne and Connie rescued Xena from a life she was not meant to live. She was trained to sniff out trouble, but was not very interested in working in the field. Left alone in a pen for far too long ALR came along and helped her find a safe and loving home. She is so sweet, and quiet, and full of love- a true dream dog! Meet Mitch! Mitch has the cutest freckles and softest fur! He entertained me all afternoon with his high jumps and love for playing fetch. Mitch was rescued through Atlanta Lab Rescue and after bouncing around he found his way into Connie and Joanne’s home- he had already found a place in their heart! I Already told you how handsome Bentley was, and as you can see he is stunning! Bentley is the youngest in this pack, but not the smallest! If you grew up watching Lassie you will have a soft spot in your heart for this amazing Collie. Bentley was very curious about the camera and not afraid to show off a little. I have to say, he was the first real Collie I have ever met! I am looking forward to getting the ALR 2014 Calendar pulled together. 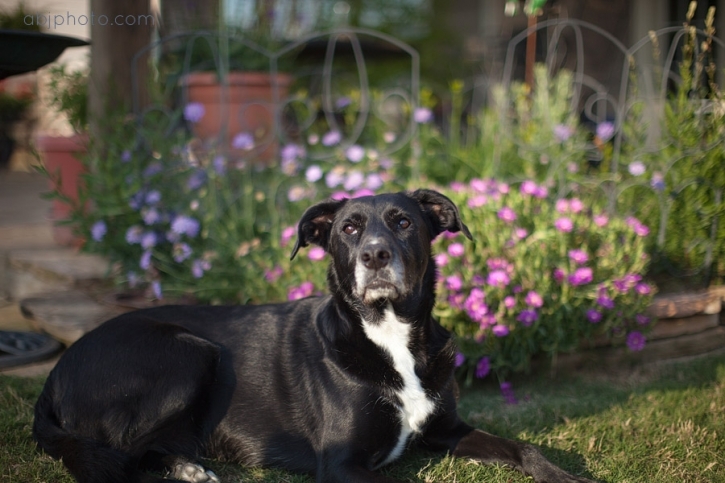 I have loved each photo session along the way & getting to hear the dog’s stories. It has been fun getting to know my volunteer friends better as well! Thank you SO much for letting me into your home, and for sharing your rescue stories! If you are interested in having a portrait session for your pet or family please contact me today through the EMAIL ME button above!